From the UrbanShield family of cases from Cygnett comes the UrbanShield Genuine Carbon Fibre Case that is another stylised case from this great Australian company. 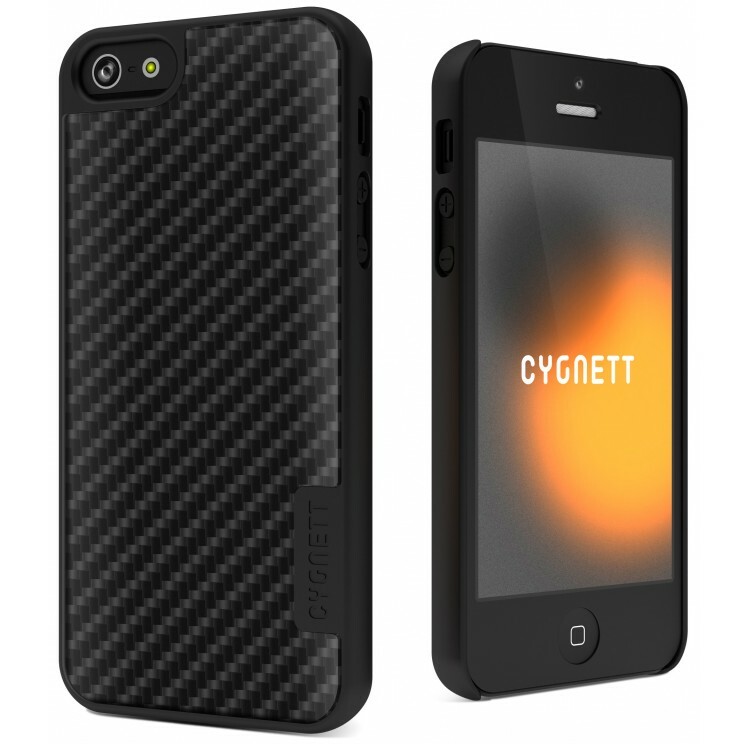 The case is designed with genuine carbon fibre that gives it this unique honeycomb appearance and some much needed protection to your iPhone 5 from scratches, scuffs, marks and the accidental drop. The case also boasts a slim-fit design which reduces bulk on your iPhone, ensuring less weight and size to the end-user. Installation of the UrbanShield Carbon Fibre Case was a breeze. The first step was to install the screen protector which was the most difficult aspect of the installation. Thankfully this process is labelled well and the first step is to remove the first layer of the screen protector and then line it up with your iPhone 5. Once done, you remove the final layer of the screen protector and then install the case. The iPhone basically slides into the case and it snaps in. With a receptive screen protector that doesn't impede on the touchscreen and full access to all controls and functionality of the iPhone 5, there's no gripes whatsoever with this case. At the end of the day, the UrbanShield Genuine Carbon Fibre Case is quite a stylish case that gives an element of sophistication to your iPhone 5 and best of all, it stands out. With a Manufacturer's Lifetime Guarantee, the UrbanShield Genuine Carbon Fibre Case is definitely for those iPhone 5 users who want something a little flash without compromising the look and feel of their iPhones.